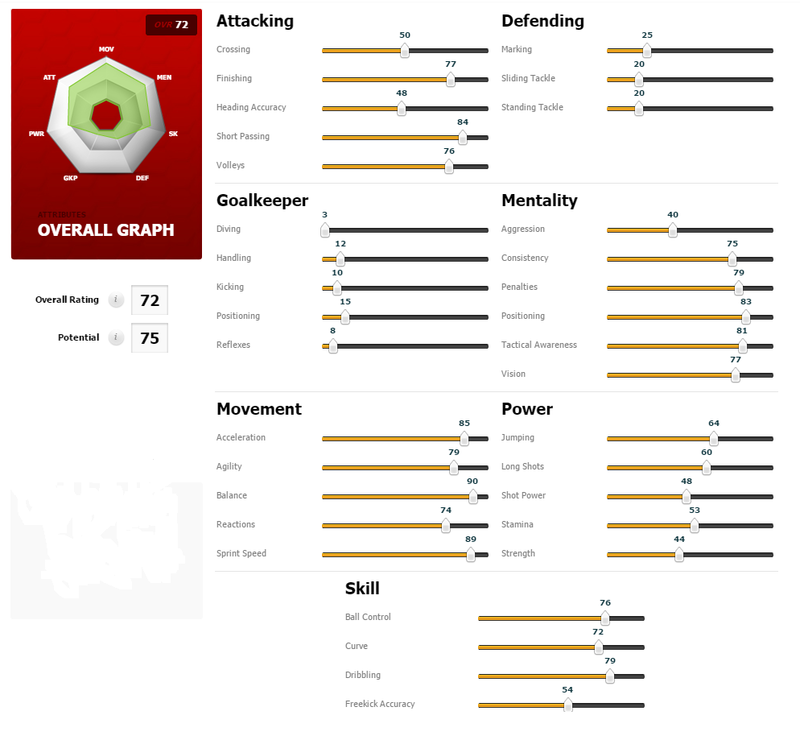 The co-writer of PVCS vs STM, Sims2Player (S2P), recreated a small selection of PVCS vs STM sims in FIFA 17, an EA football/soccer simulation game. 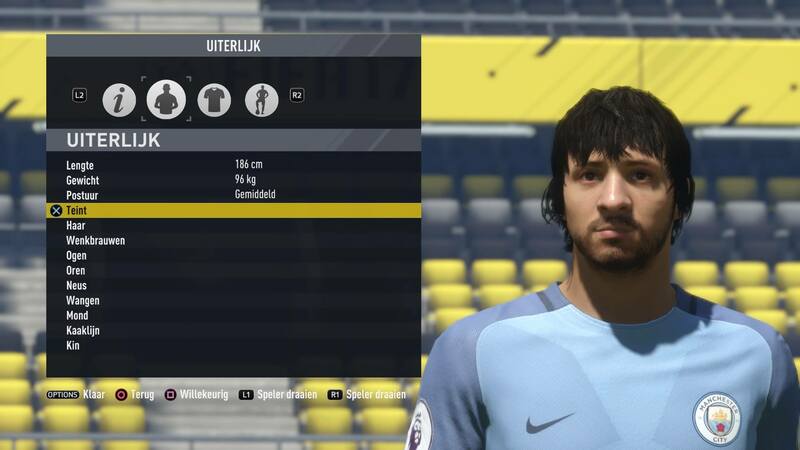 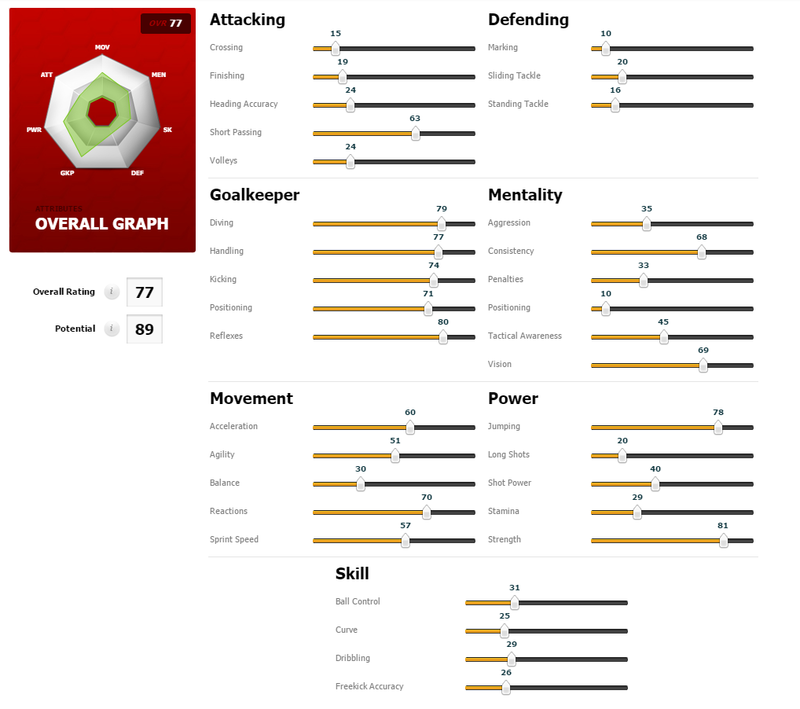 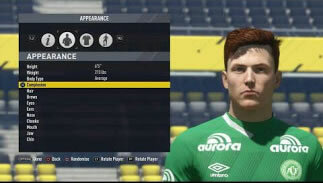 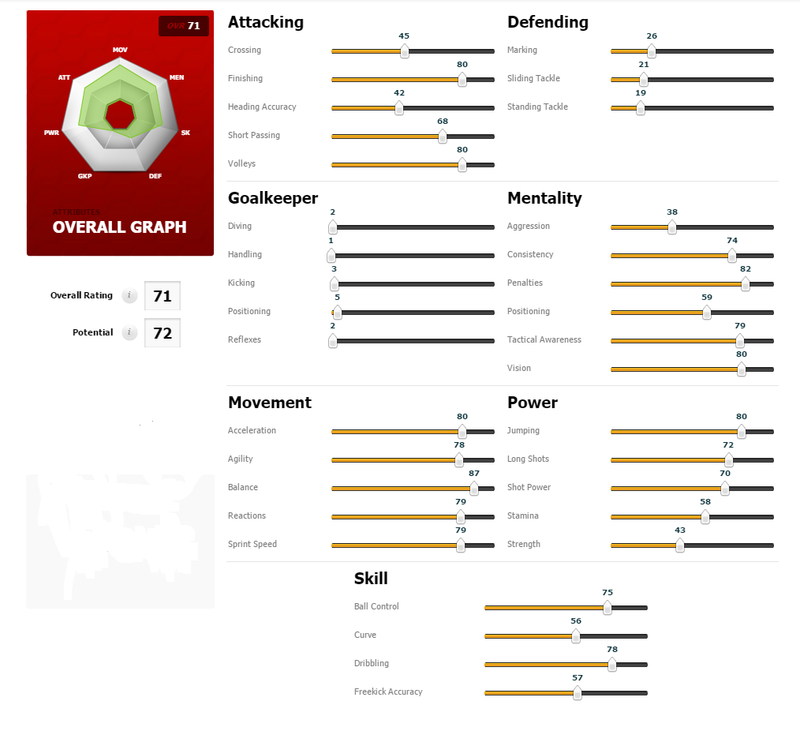 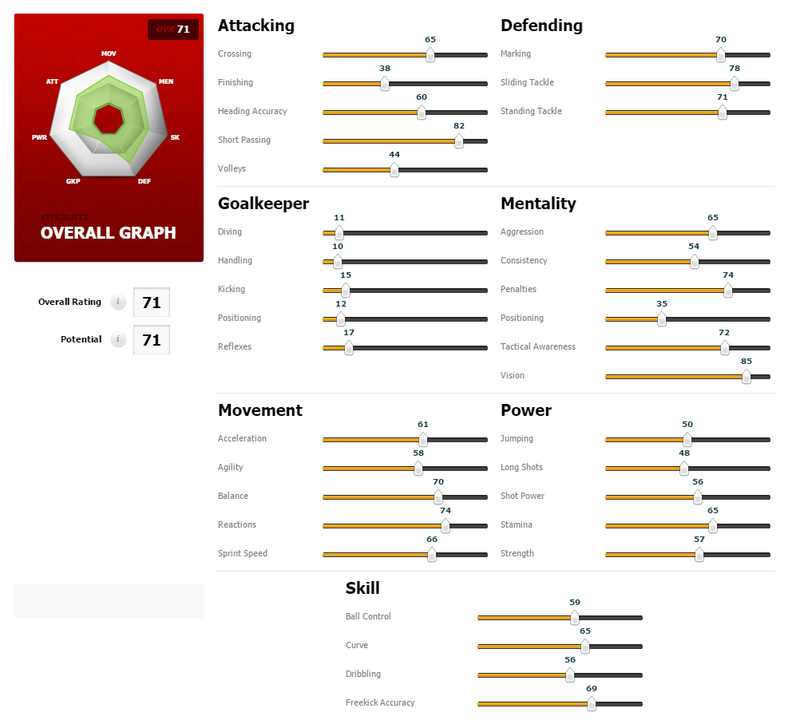 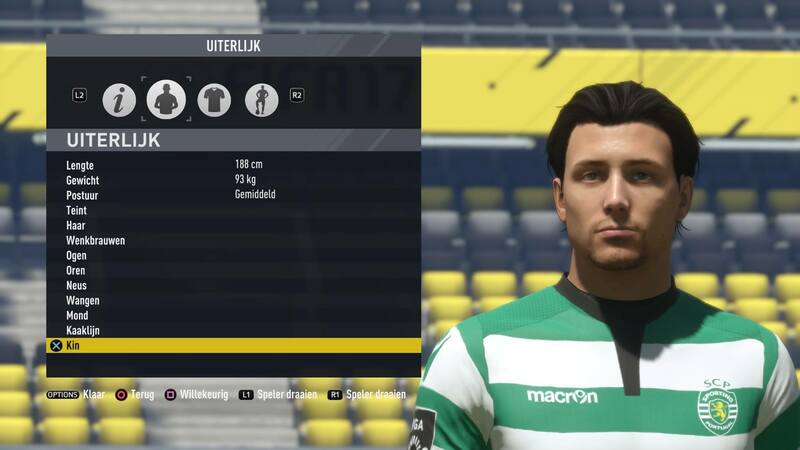 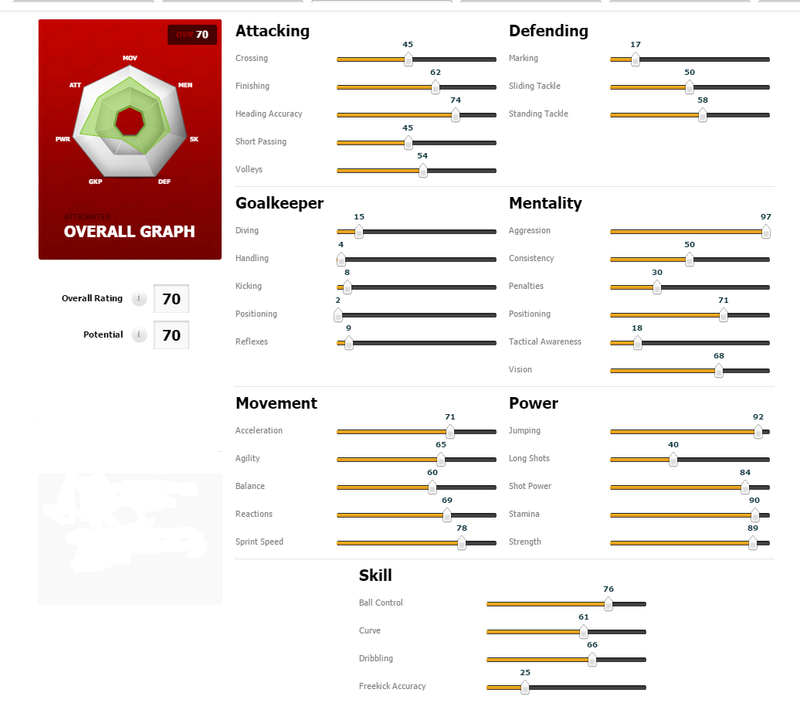 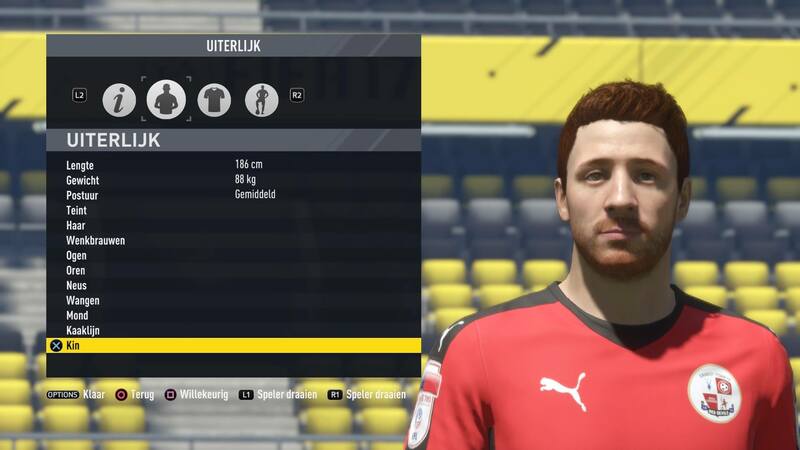 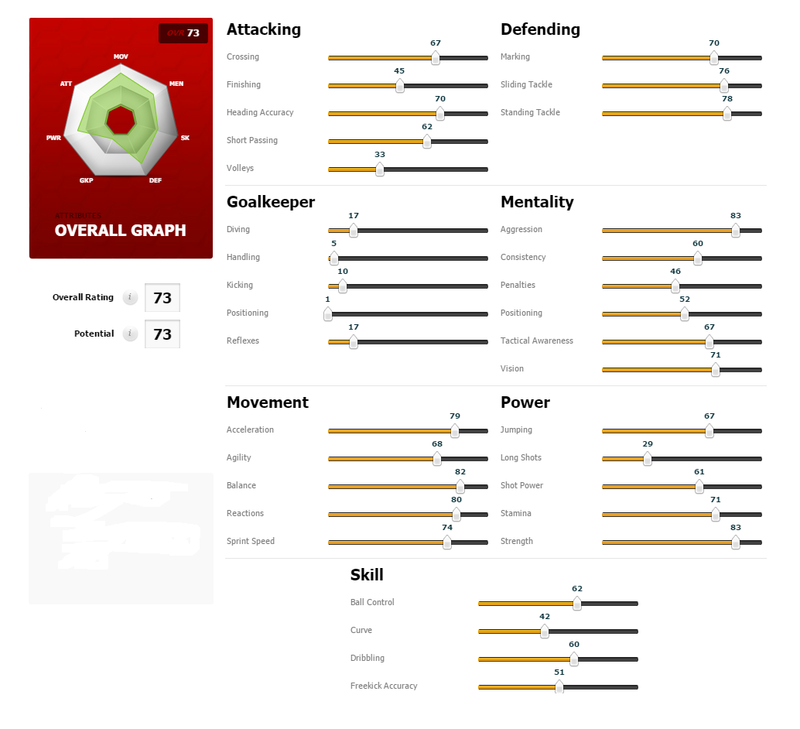 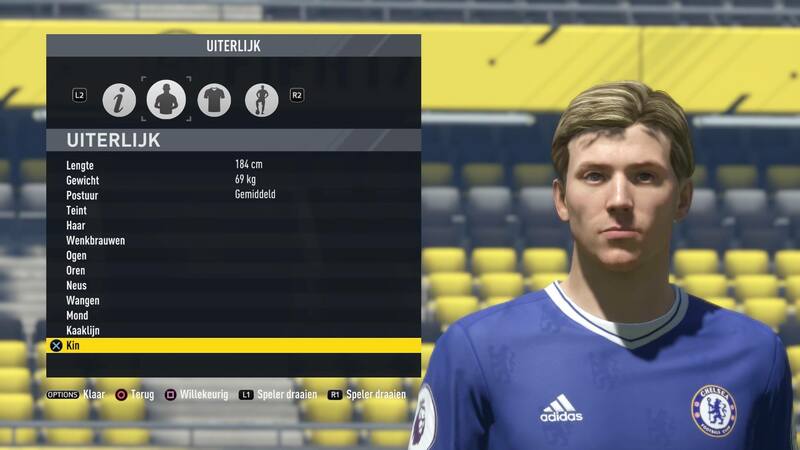 He determined their skill statistics based on story facts, and placed them in random different “real-world teams” to take action videos of these “footballers of Sims origin”. 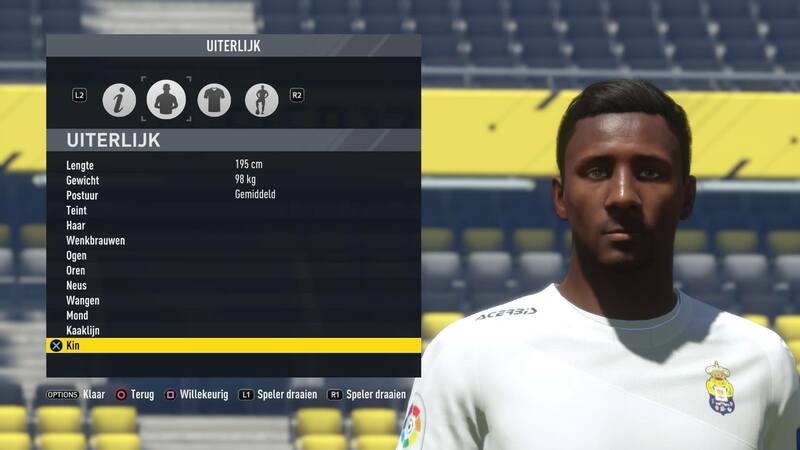 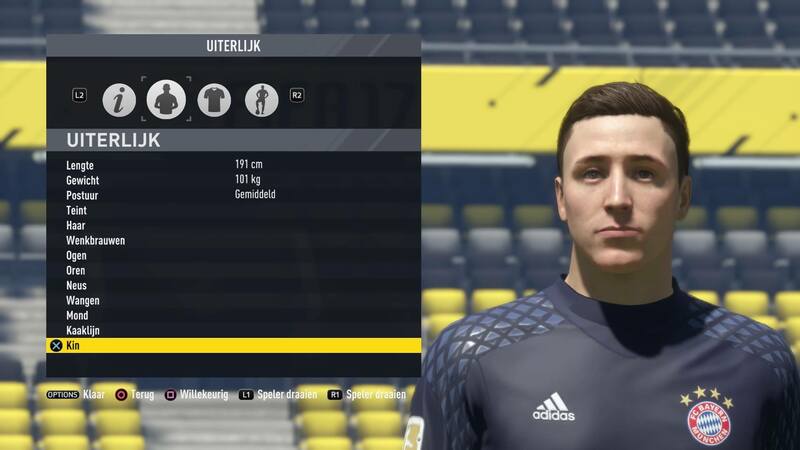 If only the FIFA “CAS” allows faces to be thinner and bonier, to do justice to Capp faces. 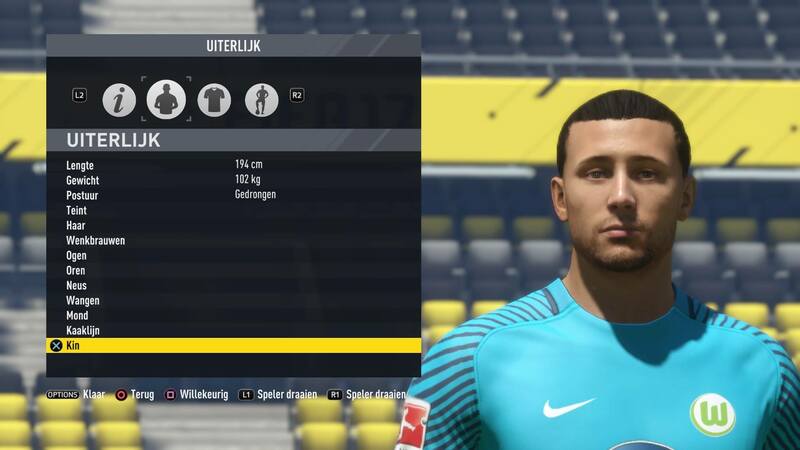 The FIFA “CAS” does more justice to the broad Monty faces and noses. 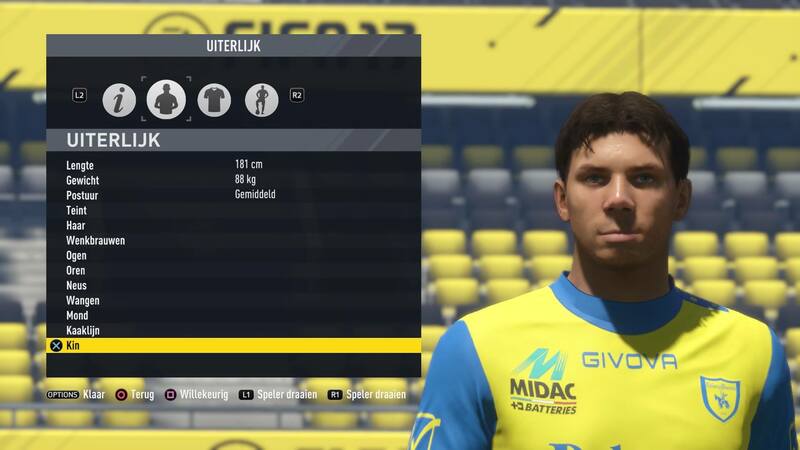 Any thoughts about the “CAS” options in FIFA 17? 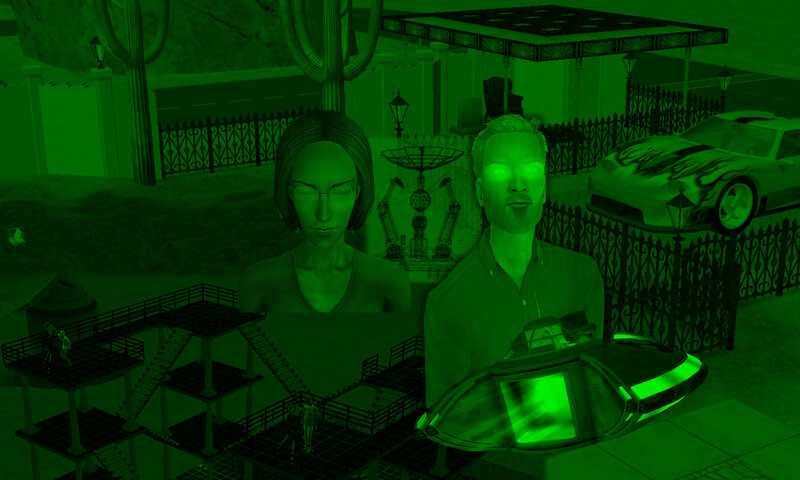 Have YOU tried creating recognizable Sims characters in other video games, and how were the results?